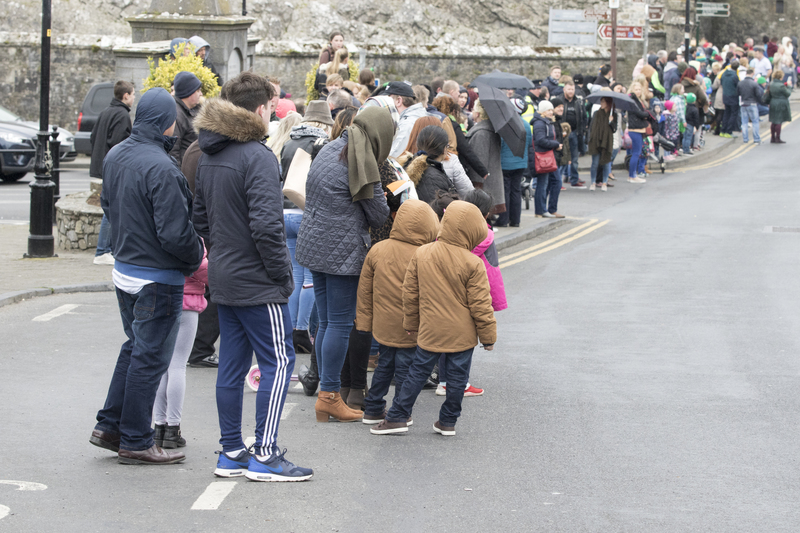 The Cahir Tidy Towns group got the season off to a flying start with a win in the St Patrick's Day parade in Cahir on Friday last. Thanks to all who helped out on the day and evening before when preparing the float. The group would like to thank Gerry O Donnell for the use of his yard and to Jim Quinlan for providing the transport on the day. Members are busy painting poles black and white and we hope that this will add to the tidiness of the town at judging time. Grass cutting has commenced earlier this year due to the soft weather and another feature of the soft weather is the cutch of ducklings appearing on the river last week also. We are currently working on the Taste Of Cahir festival at Easter and lots happening on Easter Saturday and Easter Sunday and we will reveal more next week once we confirm the attendance of Hot Air Balloons on Easter Sunday so there is no need to book breaks away on 21st and 22nd of April. We will start back on Wednesday evenings once we get some more daylight but this will be a big year for the town in our drive for National honours.